Trend vs. Lifestyle | Hipsters and Hassids: The painting series. The phenomenon. Where is the distinction between trend and lifestyle? 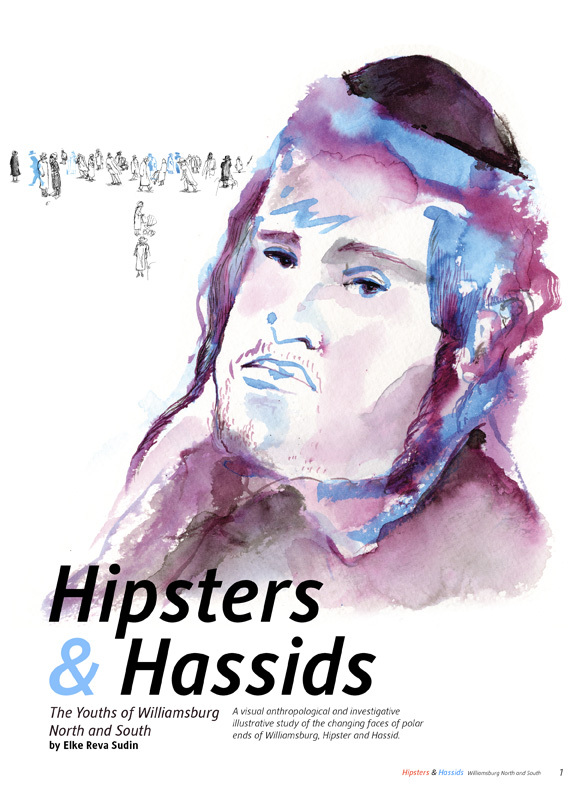 Follow my continued research on Hipsters and Hassids illustrating all the way. often when someone has a particular lifestyle one follows fashion trends that people of that particular lifestyle adhere to, be it religious or secular. peer pressure. aint it grand. As you wished, I’m visiting. But is that a Hassid or Yeminite? Success in your research. Will pass you on to Jewess blog.